With hundreds of parts and fully assembled machines, IronPlanet offers you excellent choice. 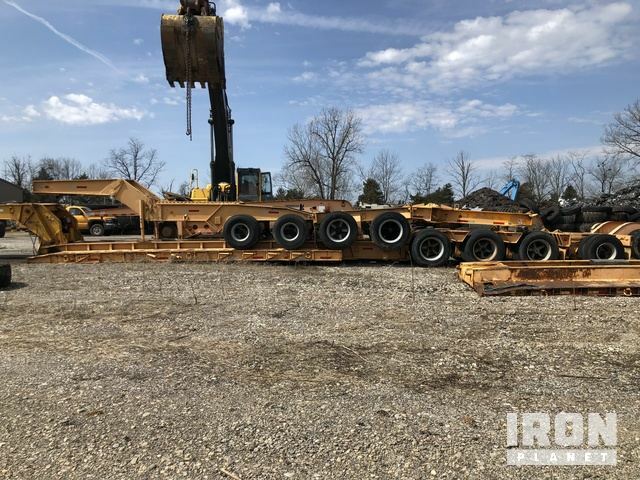 You can buy and sell Heavy Haul Jeeps from any all manufacturers, including brands such as Aspen, Gerrys, Peerless, Scona. Browse the latest Heavy Haul Jeeps available in our auctions, including S/A Jeep and T/A Jeep. 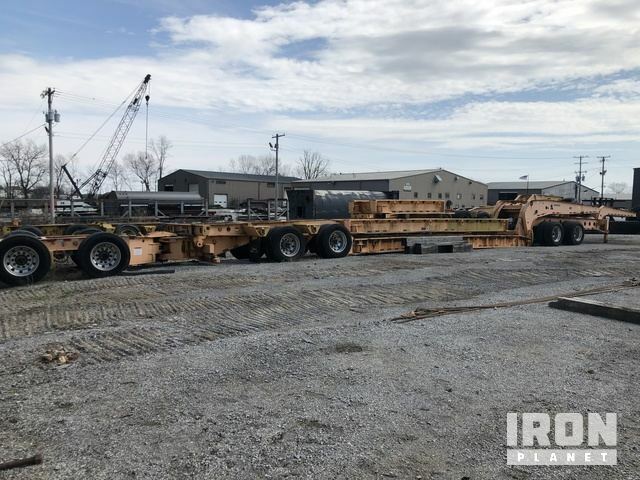 Expand your search: Find similar heavy haul jeeps for sale at live auctions with Ritchie Bros. 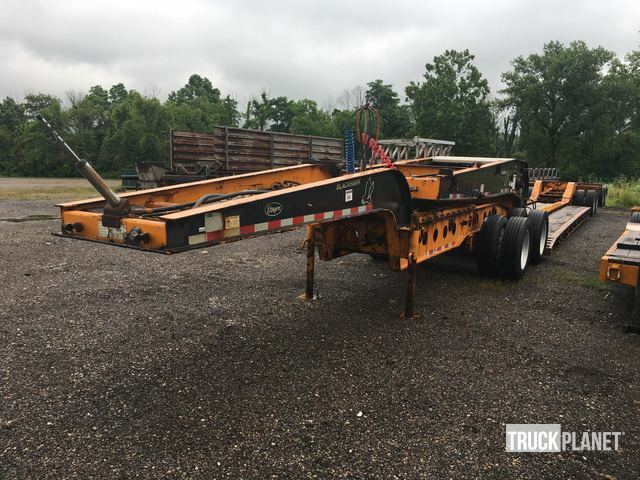 Mechanical Removable Gooseneck, 102” Overall Width, 28' Deck, 96" Usable Deck Width, Air Brakes, Pin-On Axle, Jeep, Air Suspension, 275/70R22.5 Tires. See below attached specs and build sheet.